CHICAGO, June 12, 2008 — Alzheimer’s disease is now the sixth leading cause of death in the United States, according to the Centers for Disease Control and Prevention (CDC) National Center for Health Statistics. The CDC estimates that 72,914 Americans died of Alzheimer’s disease in 2006. With an unprecedented historic population shift of 78 million aging baby boomers in the country and this disease poised to strike 10 million boomers – it is clear this escalating epidemic must be addressed now. Today, as many as 5.2 million Americans are living with Alzheimer’s disease. 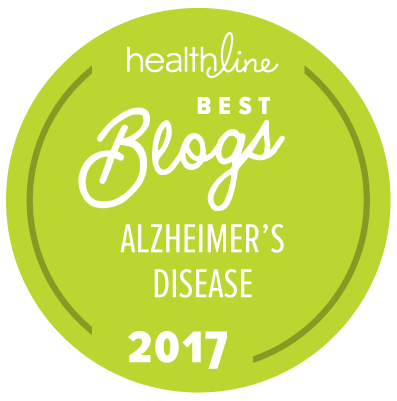 The Alzheimer’s Association’s 2008 Alzheimer’s Disease Facts and Figures report revealed one out of eight baby boomers will develop this disease that currently has no effective disease-modifying treatments to halt or delay its progression. Experts predict by 2010, there will be almost a half million new cases of Alzheimer’s disease each year; and by 2050, there will be almost a million new cases each year. Researchers are closing the gap in developing accurate ways to diagnose and treat Alzheimer’s. Although there are several promising drugs currently in Phase III clinical trials, insufficient research funds are committed to research focused on Alzheimer’s disease treatment and prevention. This situation is further compounded by the fact that for the past five years the NIH budget has been essentially flat. The personal and economic impact of Alzheimer’s is so large that no one entity can solve the problem alone. It will require all levels of government and the private sector working together to diminish the human and economic cost. It must begin with accelerating research. The CDC also reported that while deaths from Alzheimer’s disease were on the rise, other chronic conditions were on the decline. Between 2005 and 2006, the largest decline in age-adjusted death rates occurred for influenza/pneumonia (12.8 percent), and also included chronic lower respiratory diseases (6.5 percent), stroke (6.4 percent), heart disease (5.5 percent) diabetes (5.3 percent), hypertension (5 percent), chronic liver disease (3.3 percent) and cancer (1.6 percent). The Alzheimer’s Association is the leading voluntary health organization in Alzheimer care, support and research. Our mission is to eliminate Alzheimer’s disease through the advancement of research; to provide and enhance care and support for all affected; and to reduce the risk of dementia through the promotion of brain health. Our vision is a world without Alzheimer’s. For more information, visit www.alz.org.